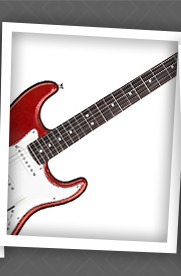 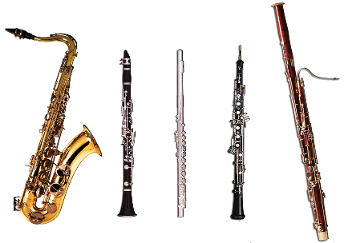 Want to rent a brand new instrument, but unsure if you want to purchase? 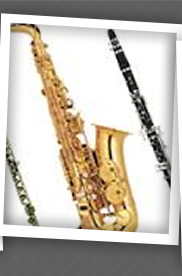 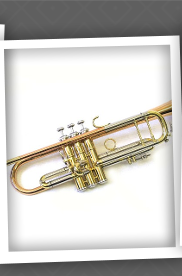 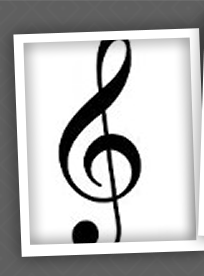 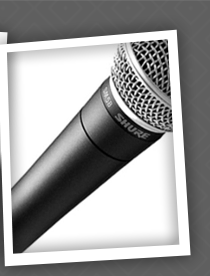 Lease a brand new instrument for a school year or full year. 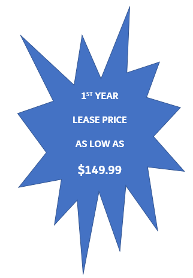 At the end of the lease, you have the option to BUY-OUT, renew, or return!